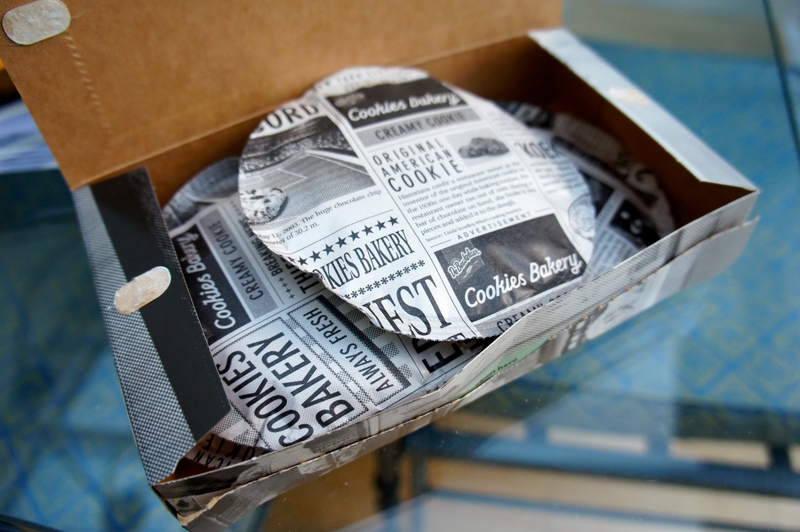 The lovely people over at Degustabox contacted me offering to blow my mind with their surprise food box – food box you say? I’m listening! At £12.99 a month with them promising each box would be worth double that, I thought I’d give it a go. 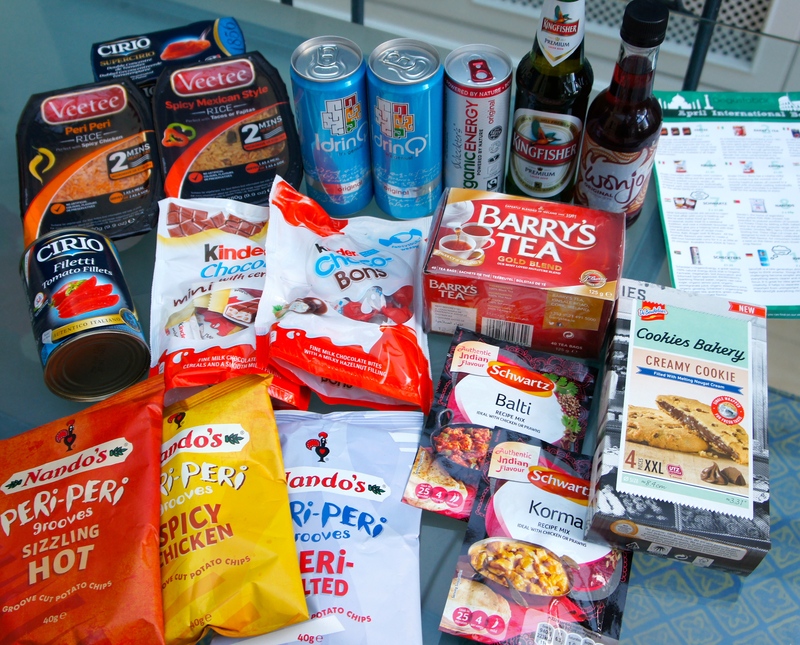 Unfortunately there was a delay with some Degustaboxes this month and mine was one of the ones held at the warehouse, but only for a couple of days so while not ideal, it wasn’t too bad. 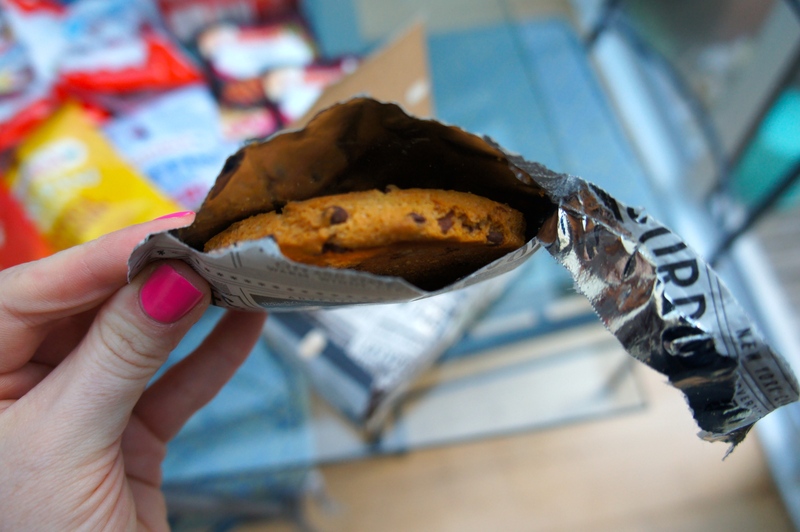 I opened it up with excitement and wow was there a lot for my peepers to take in – the box was stuffed to the brim and not just by safety packing!! 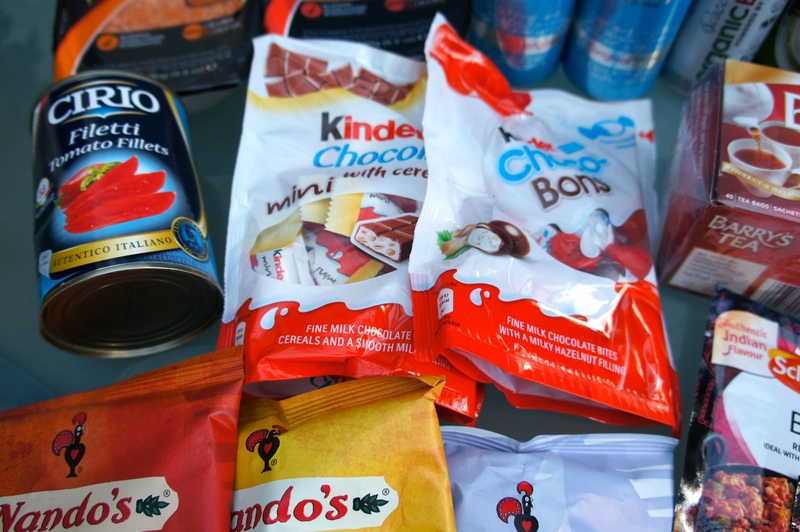 The theme was “International Food Month” and Himself immediately started lurking hoping something would fall/break/spill so that he could claim it as “broken” and “take it off my hands” – such a thoughtful soul! 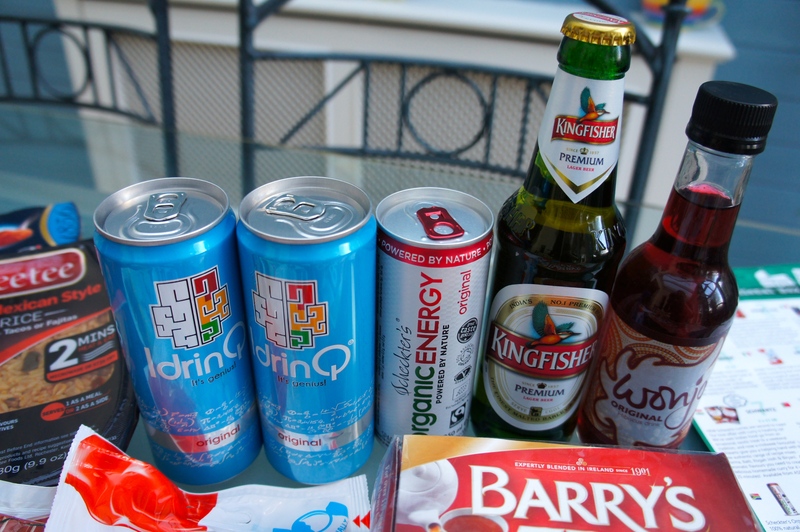 As a very proud Irish woman I absolutely squealed with delight when I saw the inclusion of Barry’s Tea in the mix! 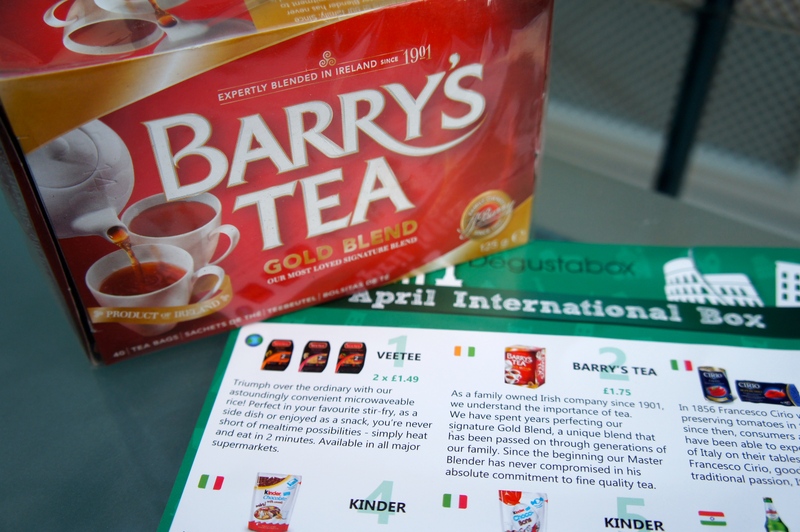 HOWEVER, I was less than impressed when I noticed on the Degustabox leaflet (enclosed in the box to tell you where everything was from) that they got the Irish flag the wrong way round – tut tut Degustabox! Now that that’s sorted, let’s continue! 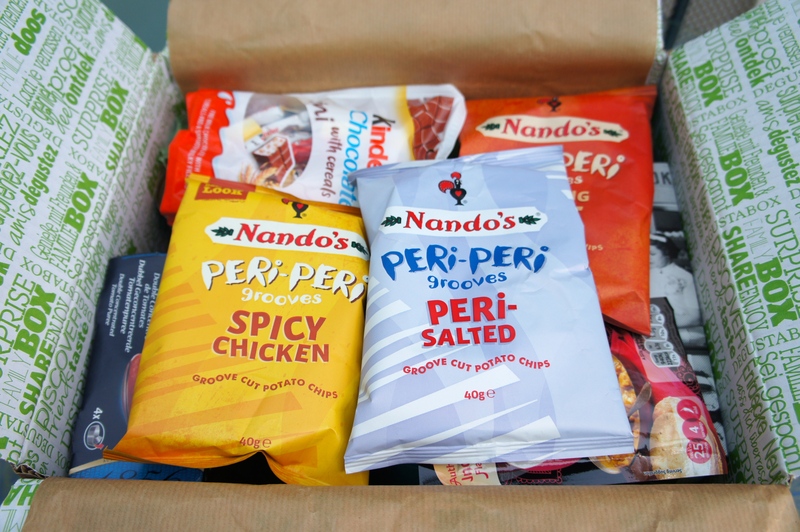 There was a real mix in the April box from Nando’s crisps to dinner sides, sauce sachets to unusual drinks and with all that choice, you’re sure to find something tasty that you like. I was saved by the double concentrate tomato paste when a fifth person turned up for lasagne dinner this weekend and I had to stretch my homemade recipe just that little bit further, thanks to Degustabox, all was well! 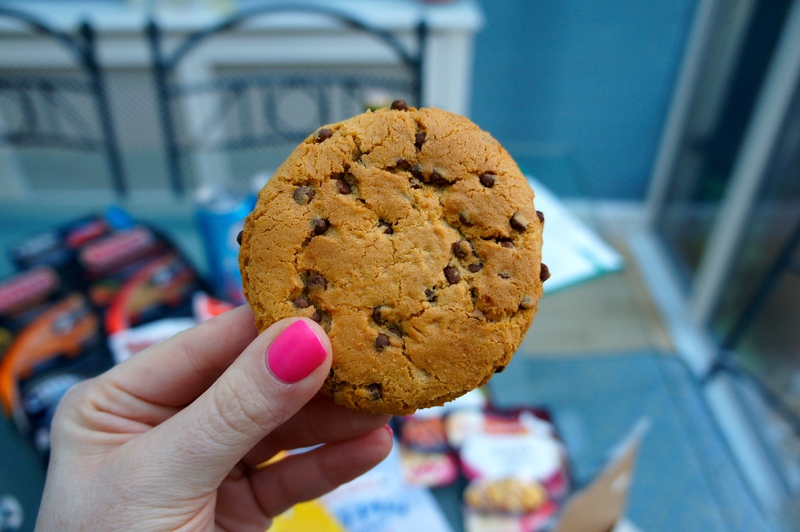 But all bets were off when we discovered the cookies…mmmmmm the cookies! 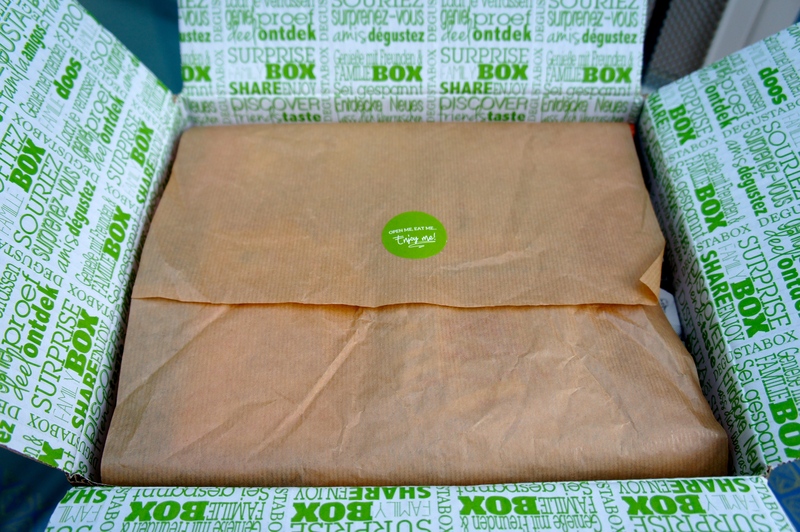 Degustabox is for the adventurous foodies among you who will try anything and should you want a Degustabox of your very own, they have only gone and given me a discount code to share with you all! Just quote SWR8P and get £3.00 off your order – hurray!